Wheelchair-users in Kent are threatening to take legal action over growing concerns about delays, poor service and even bullying and harassment by the company running the NHS wheelchair services contract in the county. Four disability groups – Kent’s Physical Disability Forum (PDF), the Kent charity Freedom for Wheels, Kent’s Wheelchair Users Group (WUG) and the Centre for Independent Living Kent (CILK) – have written an open letter to the area’s eight clinical commissioning groups (CCGs) raising “grave concerns” about the performance of Millbrook Healthcare. 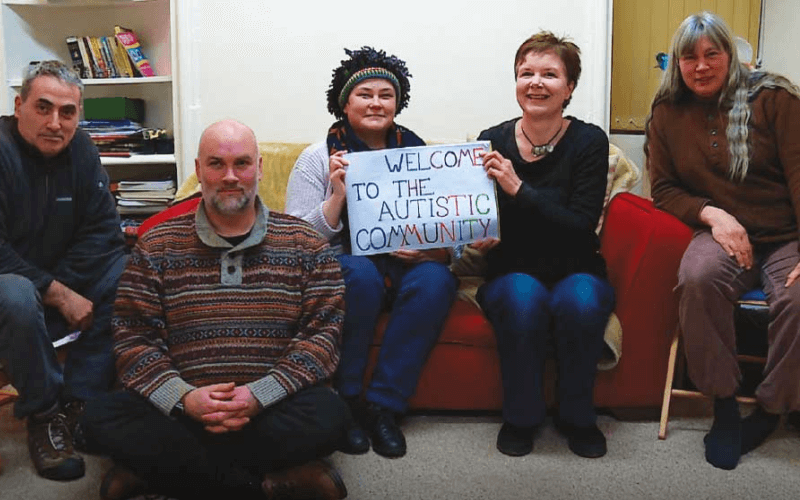 The letter, which is also supported by some members of the Medway Physical Disability Partnership Board, has been copied to every one of Kent’s MPs. The groups say in their letter that they “no longer have any confidence in Millbrook to provide the wheelchair service across Kent” and do not believe that Thanet CCG – which negotiated the wheelchair services contract on behalf of the eight CCGs in Kent and Medway – is “a fit and proper organisation to oversee that contract”. Thanet CCG was one of four east Kent CCGs placed into special measures this week by NHS England, partly because of “issues with the quality of services they commission”. 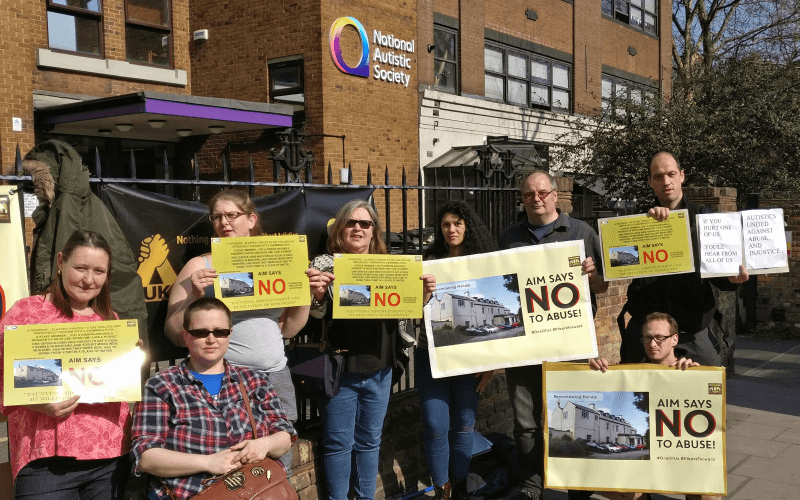 Millbrook has this week strongly denied allegations of bullying, harassment and unsafe behaviour by its staff, while Thanet CCG has denied seeing any evidence of harassment and bullying. 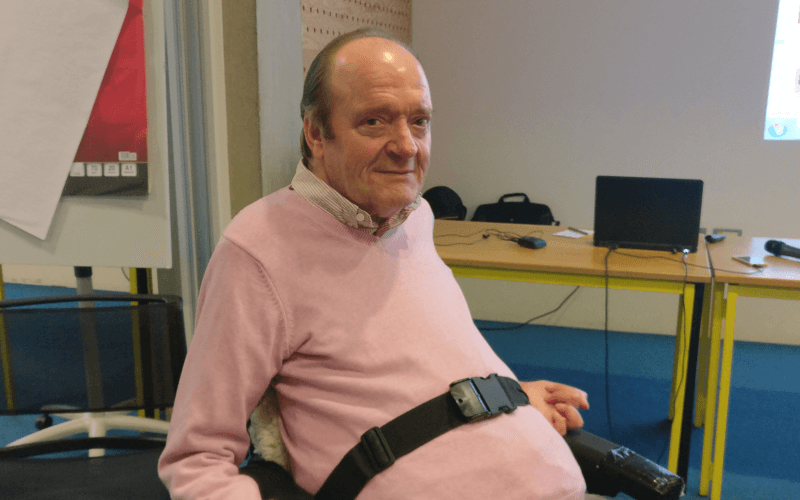 Professor Mike Oliver, the disabled academic who first defined the “social model of disability” and a long-standing WUG member, is playing a key role in the campaign to expose the failings in the wheelchair services contract. He has been a user of wheelchair services in the county for more than 50 years, and he believes the service – which currently provides manual and powered wheelchairs to almost 20,000 adults and children – is worse now than it has ever been throughout that time. 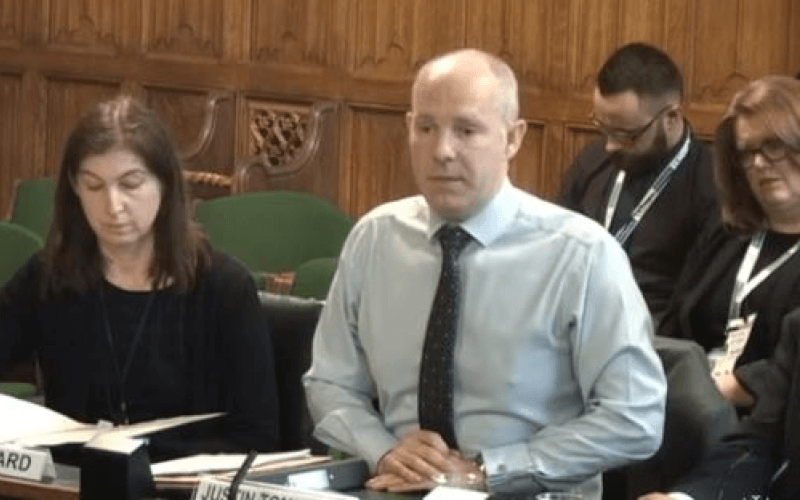 The four groups have been unable to secure detailed figures on delays, waiting-lists and other aspects of Millbrook’s performance, but Oliver said the anecdotal reports they had received from disabled people were deeply concerning. In one case, a man who repeatedly asked for proper foot-plates to be fitted to his wheelchair now faces the possibility of having his foot amputated because of a pressure sore he believes was caused by the unsuitable wheelchair. A disabled child was reportedly told by a member of Millbrook staff that if he did not sit still he would have his wheelchair taken away, while another wheelchair-user had their arms and legs forced into position in a wheelchair. Another case saw a woman take delivery of a wheelchair from Millbrook, only to find it was filthy, with the cushion smelling of urine. And he said the four groups were unanimous in believing the contract had to be removed from Millbrook. He said there had been “harassment, bullying” and examples of “possible assaults, of threatening behaviour of children, and we know there is at least one serious incident being investigated by the police”. In a report to the committee, Thanet CCG admitted that the number of children on the waiting-list had risen from 210 to 443, and the number of adults from 1,046 to 1,971, since Millbrook took on the contract. Of these, 251 children and 999 adults had been waiting for more than the 18-week target, while 62 children and 272 adults had been on the waiting-list inherited from the previous provider and so had been waiting longer than a year. The report said the CCGs were treating the situation “very seriously” and that the delays in resolving the issues were “very regrettable”. Thanet CCG also said it was in discussions about providing further funding for Millbrook because the caseload it inherited when it took over “included both a backlog of long waiters and a much higher complexity case-mix” than had been expected, and that Millbrook was drawing up an improvement plan. But Oliver told the meeting that he and his fellow campaigners did not accept the CCG report and had told Thanet CCG that providing Millbrook with more funding would be a mistake. Despite his comments, Thanet CCG is currently seeking approval from the other CCGs to provide extra funding to Millbrook to clear the backlog. The Millbrook contract is already worth £5.1 million a year, which includes the costs of staff, wheelchairs and spare parts. 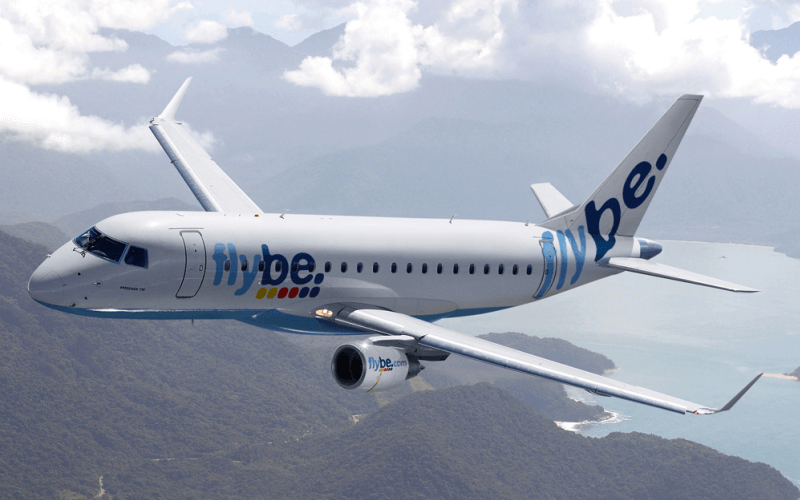 The committee was also shown a report listing concerns raised by PDF, which included a string of complaints about delays, poor service and Millbrook incompetence. 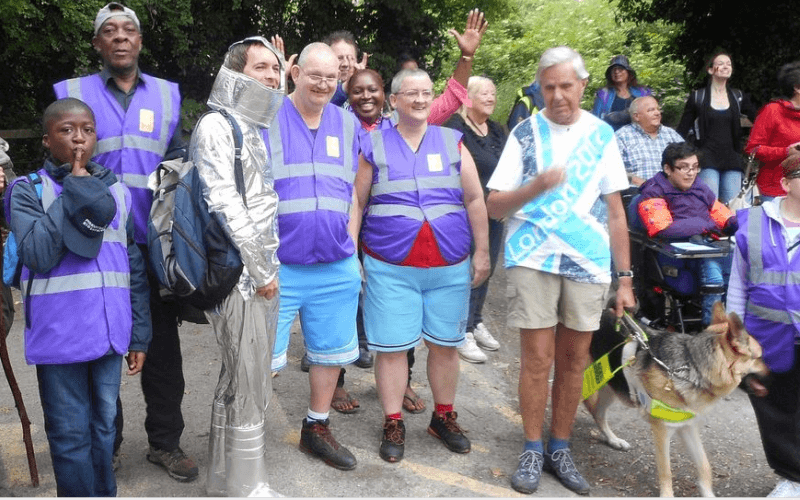 Oliver and fellow campaigners have been raising concerns about the service since a meeting last November, more than six months after Millbrook took on the contract in April 2017. But Oliver told Disability News Service (DNS) that Millbrook “pooh-poohed our concerns”, blamed backlogs inherited from the previous contractor and promised “immediate improvements” by the beginning of 2018, which it failed to deliver. He himself has been waiting for a replacement arm-rest for his wheelchair since January. The four groups are now considering seeking legal advice for a possible court action against Thanet CCG. 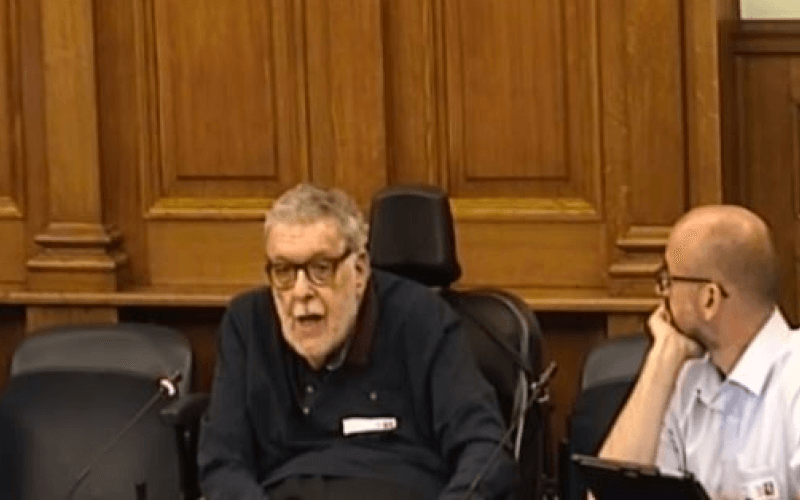 Oliver said he believed that the state of wheelchair services was worsening across the country and was in a “very bleak” state. Millbrook Healthcare told DNS this week that it had “not been presented with any evidence that suggest service users and their families are being harassed, bullied or threatened by our staff” and that there had been “no incidents or safeguarding concerns involving our staff reported to us, or our partners in the CCGs”. She said Millbrook staff had drawn up their own “impact statement”, in which they claimed that the “blanket slur has caused anxiety and offence” and that they had themselves “suffered verbal abuse whilst carrying out their roles”, which often left them “feeling distressed and vulnerable”. She said that all loaned wheelchairs were “subject to our full infection control and decontamination process” and were thoroughly refurbished – according to the manufacturers’ guidelines – and inspected before being handed over to service-users. 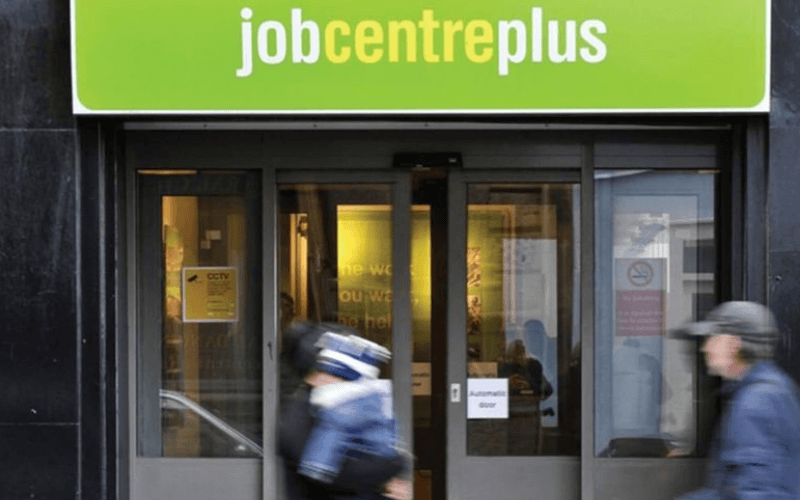 She said that poor quality data handed over by the previous provider of wheelchair services meant the level of backlogs was unclear at the start of the contract, and it had “taken time to build an accurate picture of the service”. 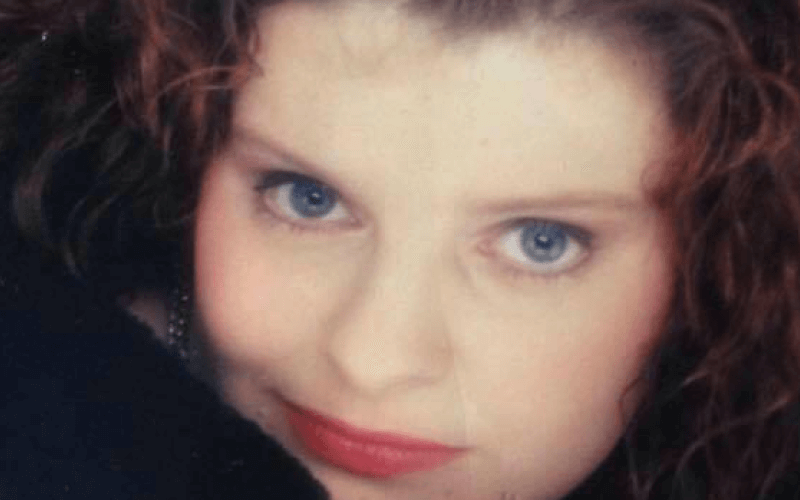 She claimed that Millbrook was meeting the 18-week target for all children referred to the service to receive their wheelchairs, even though current average waiting-times for children referred to the service were still 17.1 weeks for urgent referrals for a powerchair, and 15.7 weeks for a manual wheelchair. For adults, the average waiting-times for urgent referrals were 17.3 weeks for powerchairs and 11.7 weeks for manual wheelchairs. Millbrook had not clarified by noon today (Thursday) how it could be meeting those targets if average waiting-times were so close to 18 weeks, or confirmed that it accepted the waiting-list figures provided to the council by Thanet CCG. 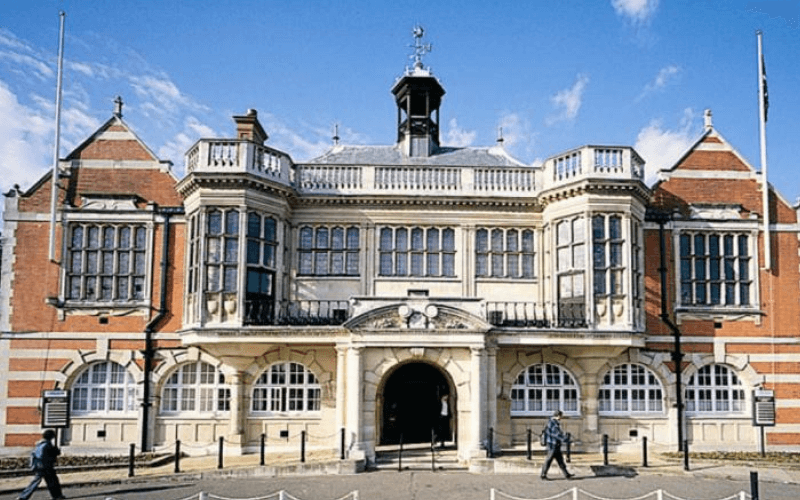 A spokeswoman for Thanet CCG said the CCGs had written to Professor Oliver, urging the forum to share evidence for its claims “so we can investigate them urgently and thoroughly”. She said: “Checks that we have carried out to date have not uncovered evidence of harassment, bullying or threats by Millbrook Healthcare staff. But she added: “We are very sorry that the service people have been receiving has fallen short of what we would hope to provide. “The recent quality visit conducted by NHS Thanet CCG found that Millbrook Healthcare had a process in place to triage and prioritise patients with the highest need on the waiting list, minimising the risk of patients coming to harm. She said Thanet CCG did not accept that it was not an appropriate organisation to lead on the contract. She said the CCG had concluded that terminating the contract would “lead to an increased risk around retention of the existing provider’s skilled and competent staff”, with Millbrook already losing nearly a quarter (23 per cent) of its employees between June 2017 and June 2018. She said this was partly “due to pressures on the service associated with the inherited backlog and patient complaints” and that “clinical staff with specialist expertise in wheelchair assessment are not easy to replace”. She said Thanet CCG had therefore concluded it was “in the best interest of patients to work with the current provider to resolve contract challenges rather than to re-procure which may increase risk to patients”. 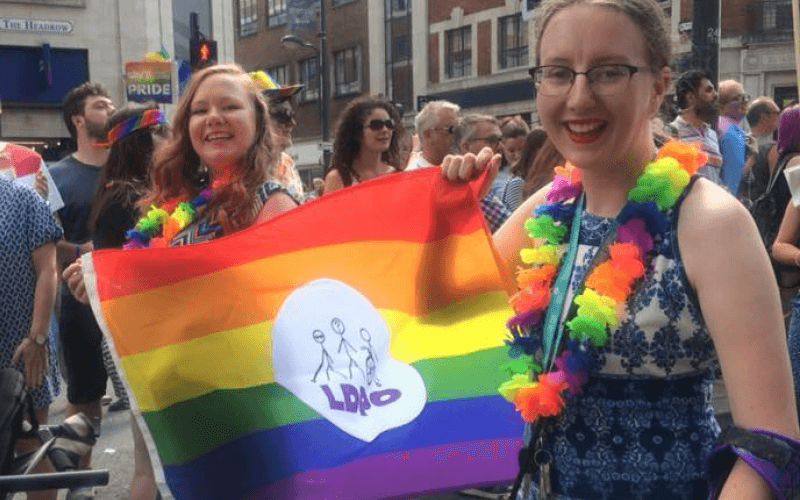 She said that providing Millbrook with extra funding to address the “issues associated with the inherited caseload” would enable the company to “deliver an ongoing and sustainable service for patients”. But Cllr Sue Chandler, chair of the county council’s health overview and scrutiny committee, said in a statement: “The committee expressed grave concerns about the wheelchair services contract and its management by NHS Thanet CCG and I have written to all Kent CCGs to express these concerns. “The committee has also requested a written response from Thanet CCG, within two weeks, as to whether it is considering terminating Millbrook Healthcare’s contract and the reasons for that choice; and to provide an action plan detailing how the issues will be resolved in the interim.